Renovations underway with an expected completion of December 2017. Located at the corner of the heavily trafficked Fordham Blvd. 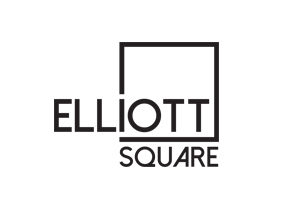 (15-501) and South Elliott Road, Elliott Square is surrounded by major retail and mixed-use development, including Whole Foods, Trader Joe’s, Petco, Steinmart, Ulta and Berkshire Chapel Hill– a mixed-use development comprised of 265 units and13,000 SF of street level retail. The center is anchored by O2 Fitness and is zoned high-density mixed-use ensuring plenty of traffic and ample opportunities for retailers.